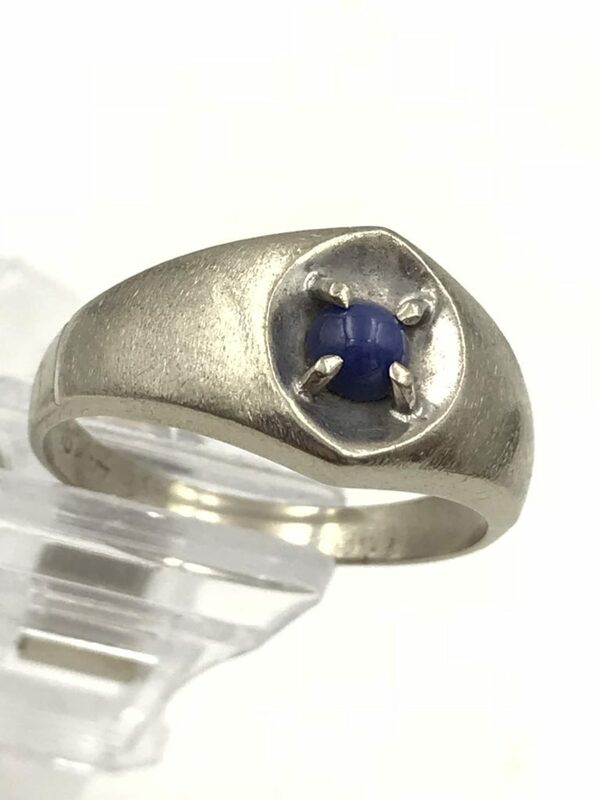 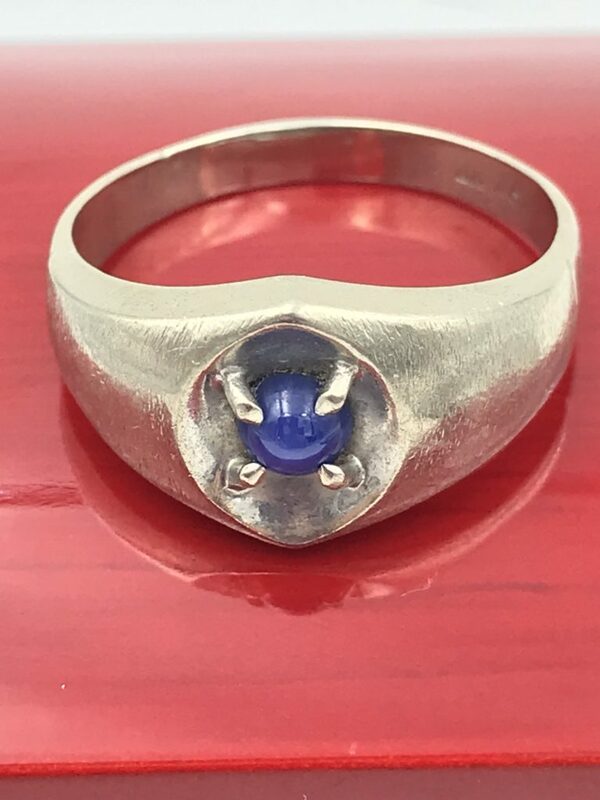 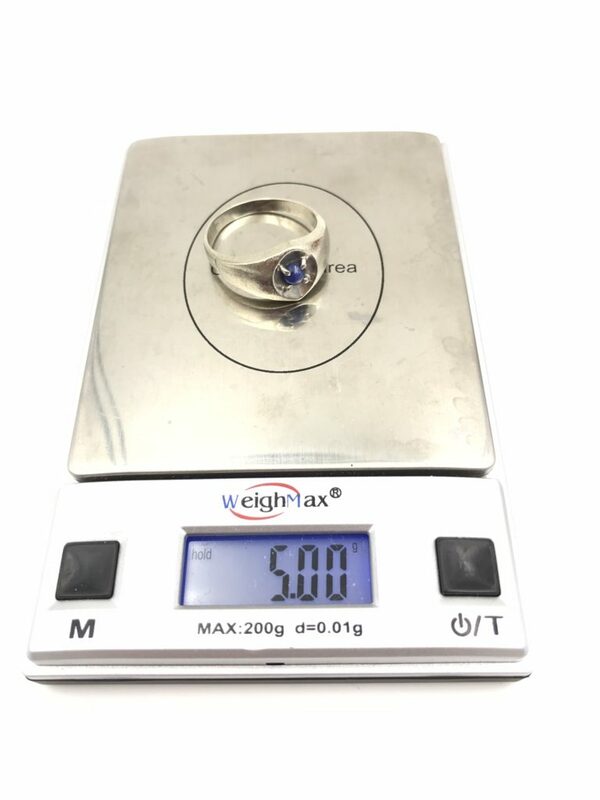 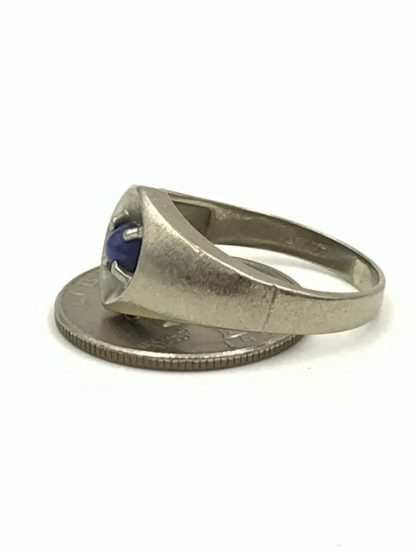 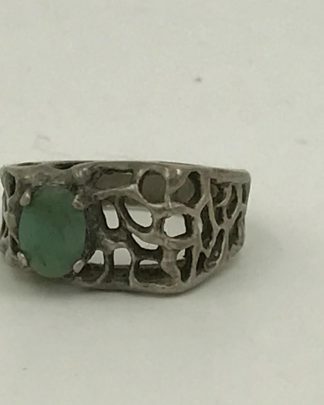 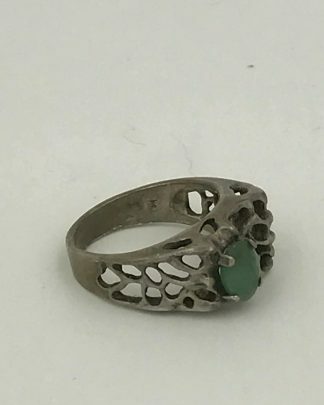 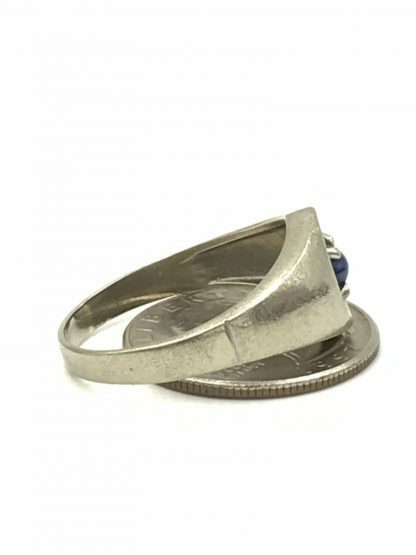 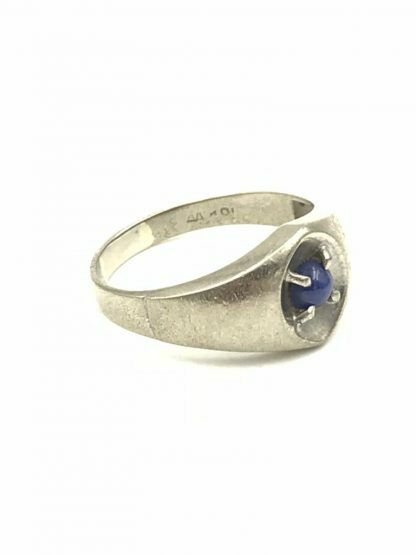 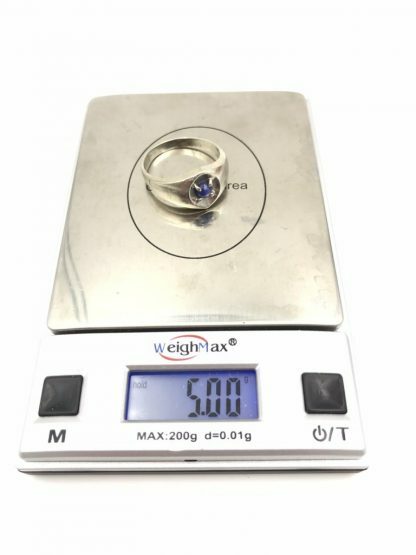 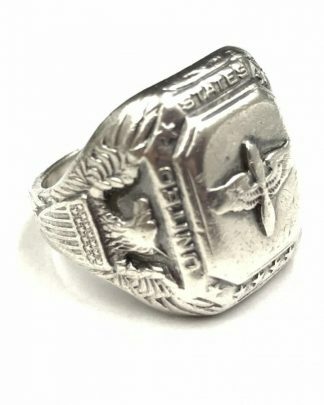 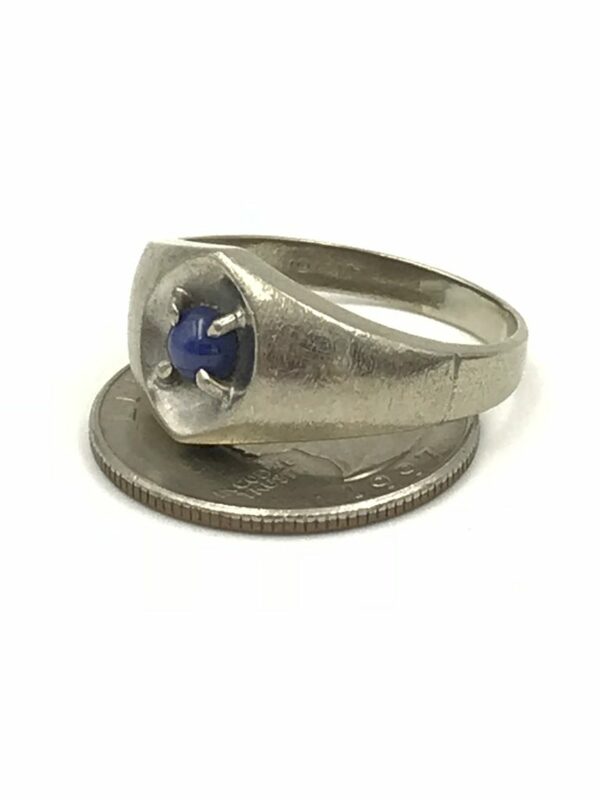 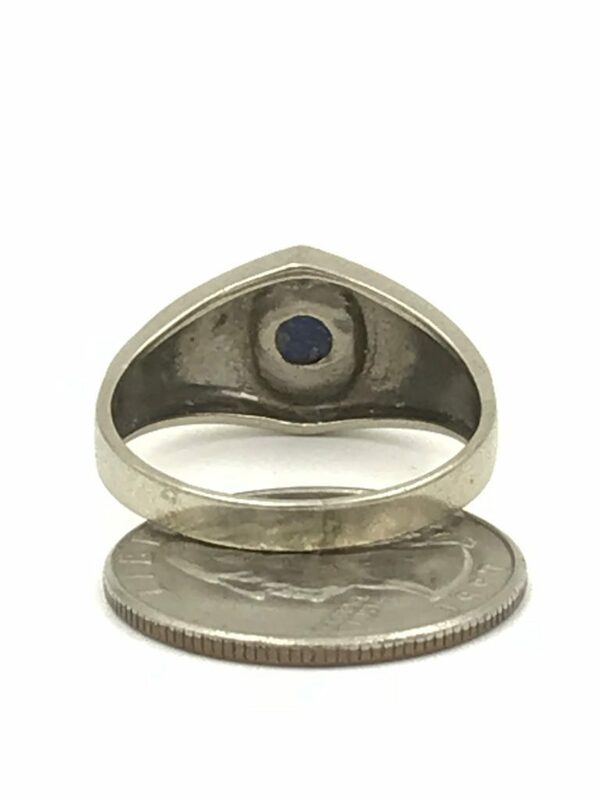 Men’s Size 12.5 White Gold Ring featuring a Round Blue Star Sapphire in the center. The blue star sapphire measures approximately 4.8 mm in diameter and is held in place by four prongs. 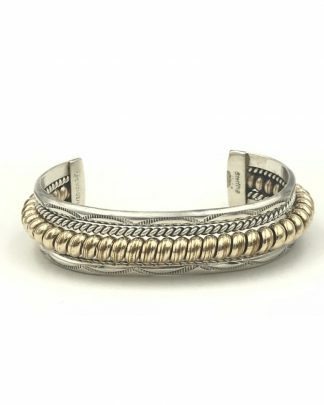 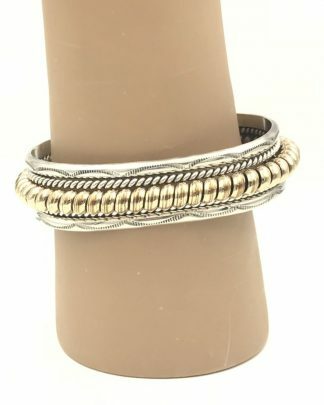 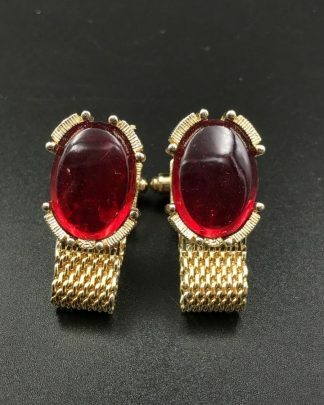 ♥ This item will arrive in a beautiful red stained mahogany wood gift box. 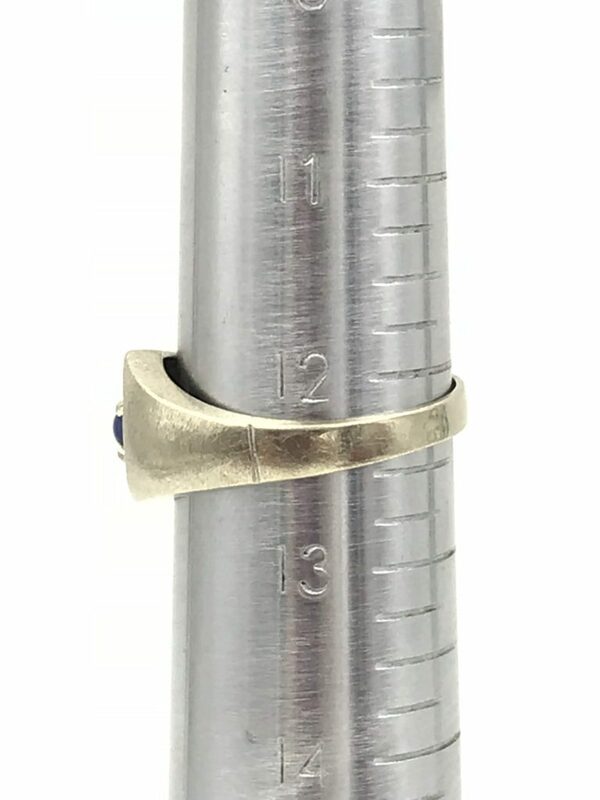 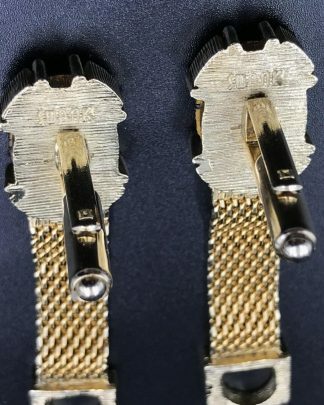 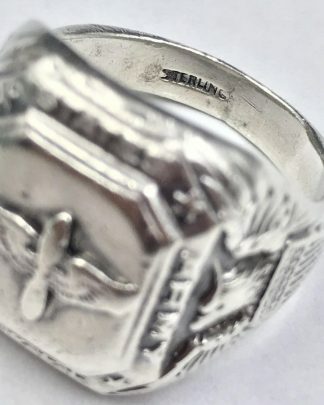 Hallmarks: Ring is marked “10K” on the inside of the ring.